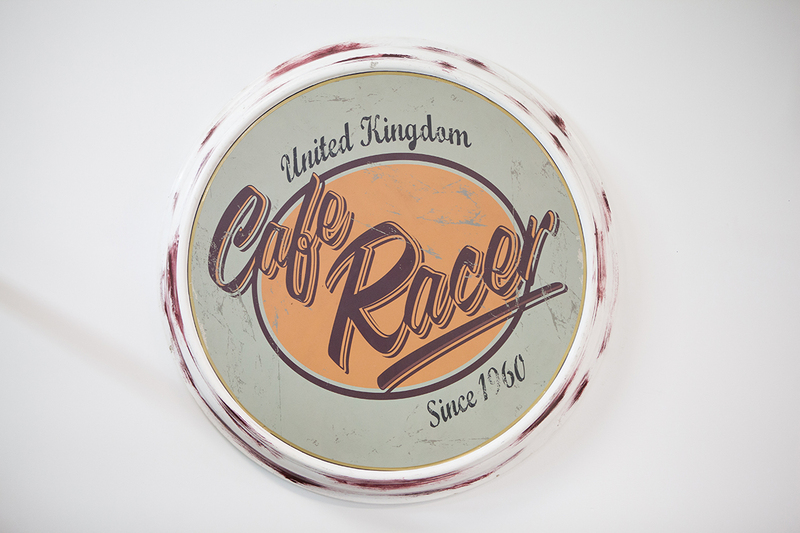 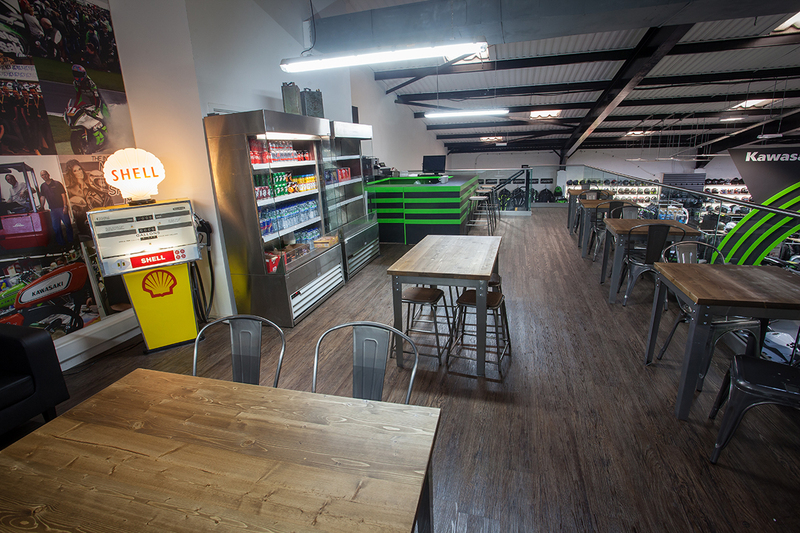 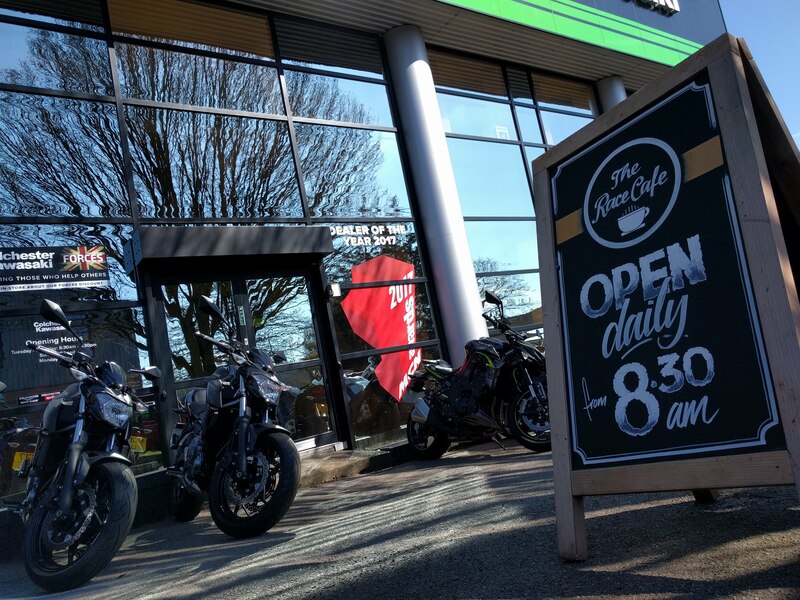 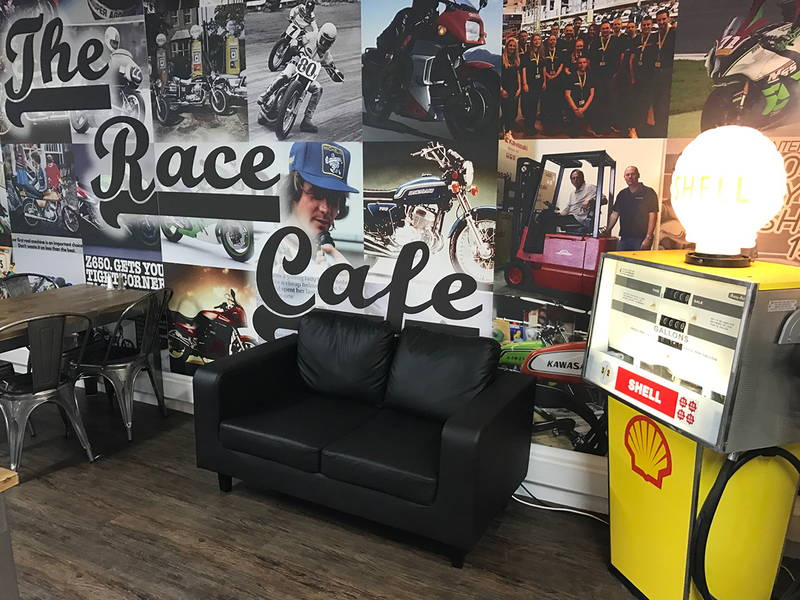 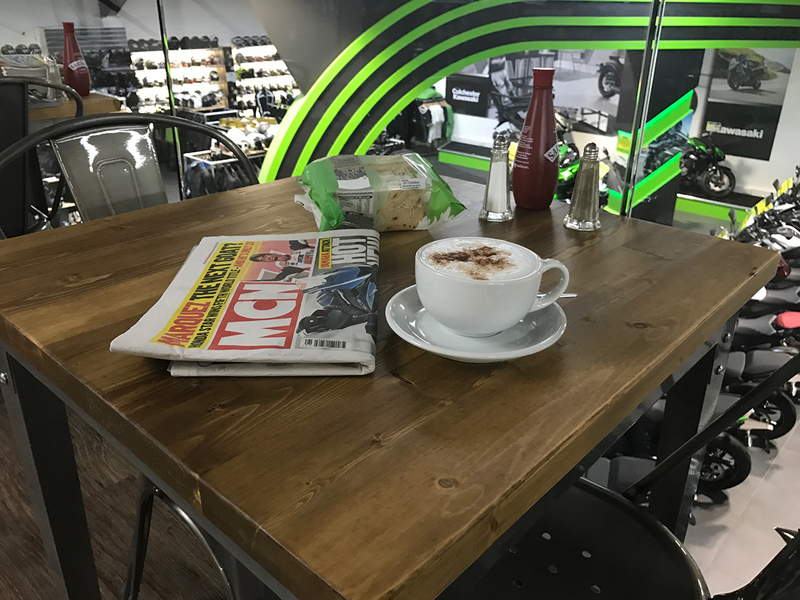 Offering seating for up to 40 customers, Colchester Kawasaki's Race Cafe is the perfect place for a hot drink or bite to eat while browsing our huge selection of new and used motorcycles, meeting up whilst out on your bike, or even to hold local bike club events. 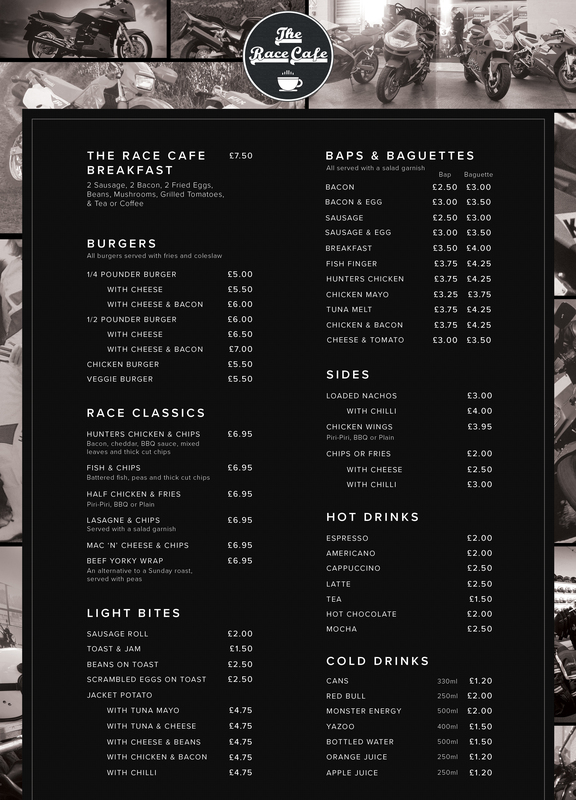 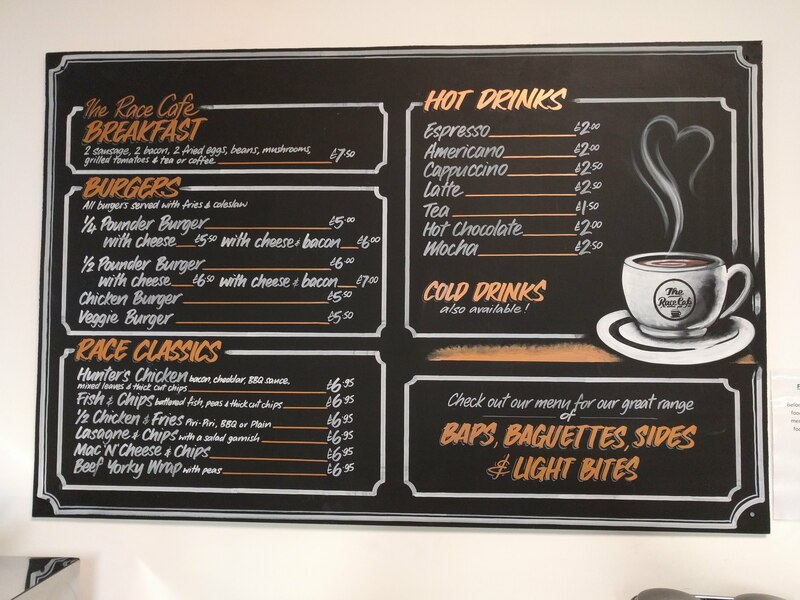 Serving a wide selection of hot and cold drinks and a great food menu that includes a full English breakfast and 1/2 pound cheese and bacon burger, there is definitely something for everyone. 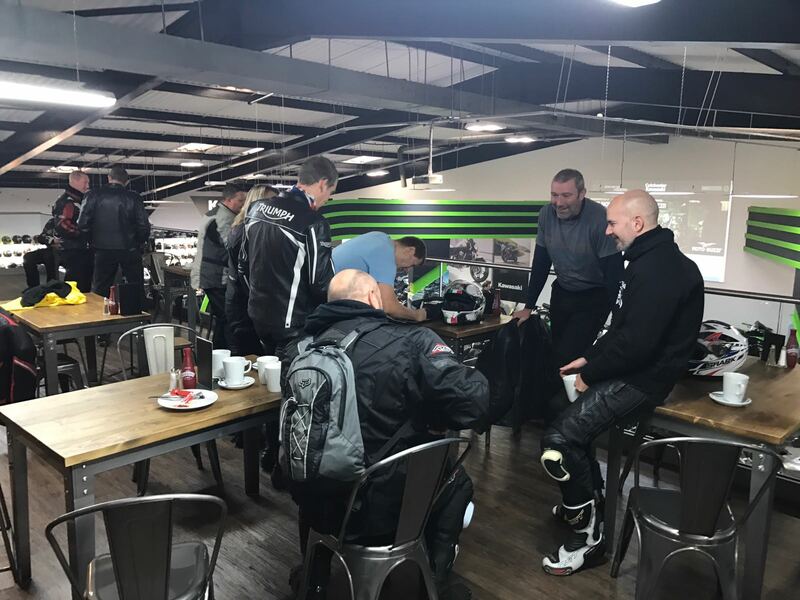 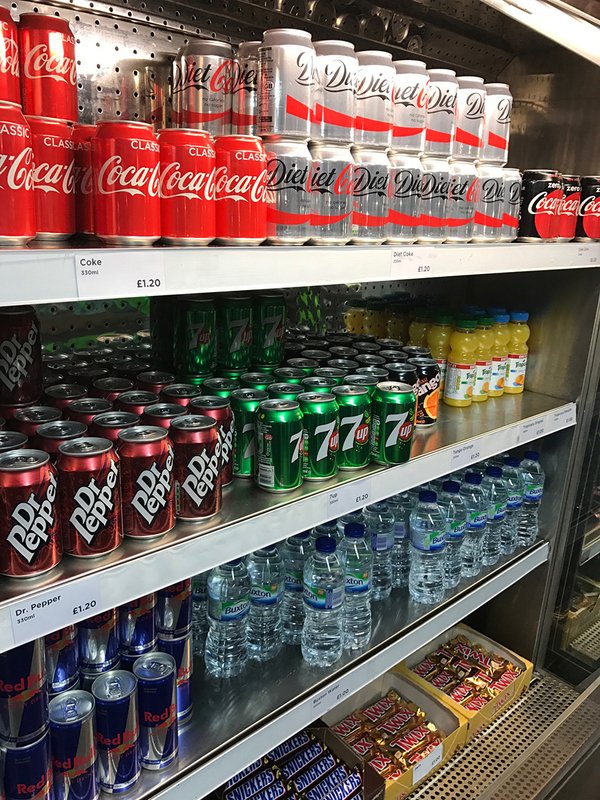 All of this can be enjoyed from our brand new mezzanine floor cafe overlooking the biggest Kawasaki showroom in the UK.